FCC Chairman Ajit Pai has declared August Rural Broadband Month. 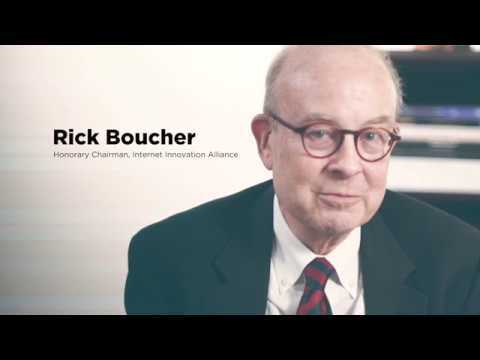 In this video, IIA Honorary Chairman (and former Congressman) Rick Boucher discusses the challenges — and opportunities — in connecting every corner of America with high-speed internet access. The statutory designation of broadband as a Title I information service is one key to putting the net neutrality debate to rest, and it’s also essential to creating a regulatory climate appropriate for broadband investment in rural areas.